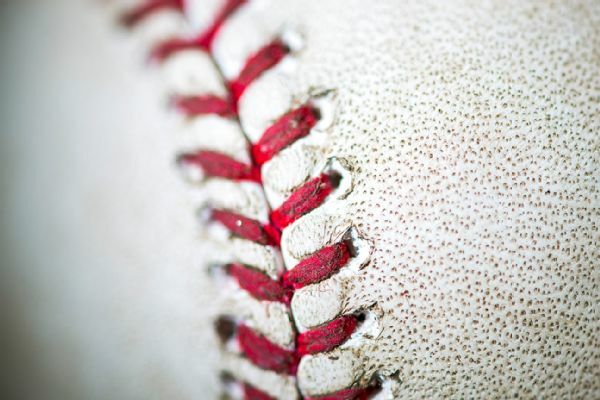 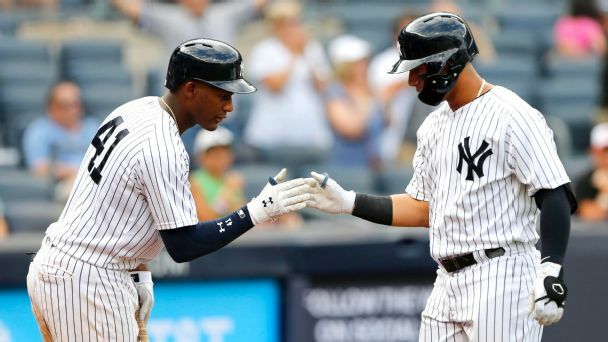 The Yankees are sending Miguel Andujar to physical therapy for the next couple of weeks as the third baseman continues to recover from a shoulder injury that could require season-ending surgery. 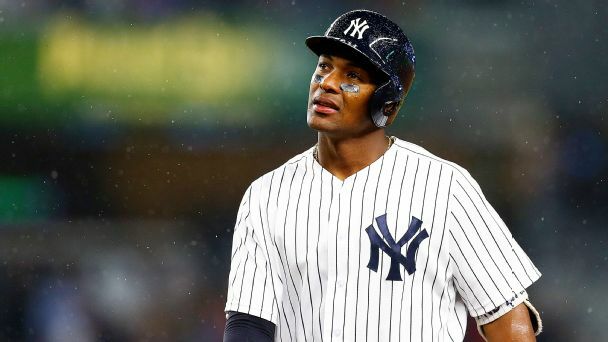 Yankees third baseman Miguel Andujar has a small labrum tear in his right shoulder and surgery may be a possibility, manager Aaron Boone said Monday. 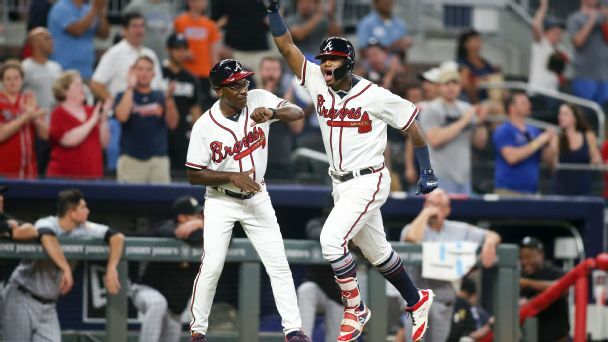 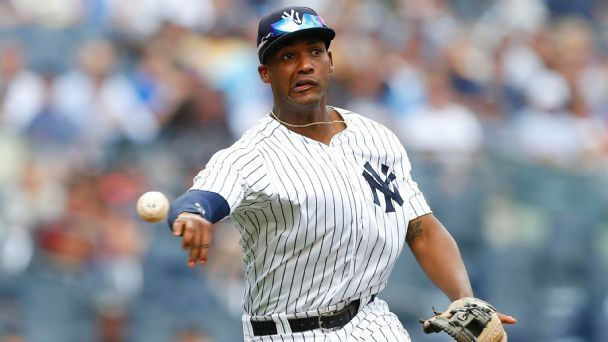 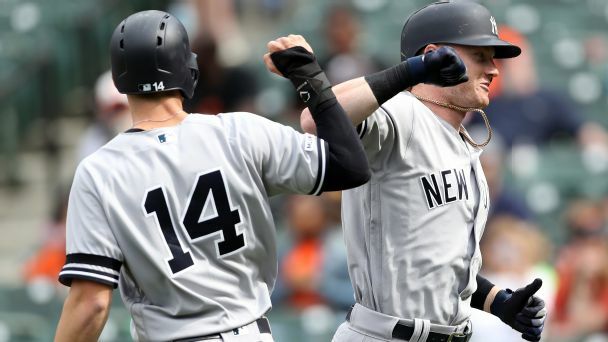 By not going hard after Manny Machado, the Yankees are putting their faith in Miguel Andujar, who needs to improve his shaky glove work.